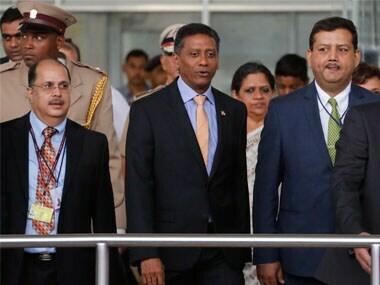 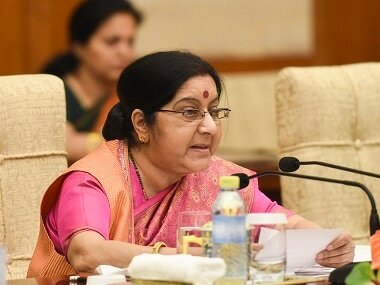 In the joint address, Modi raised the issue of Pulwama terror attack and how there was a need to isolate those nations who perpetrate terror on their soil. 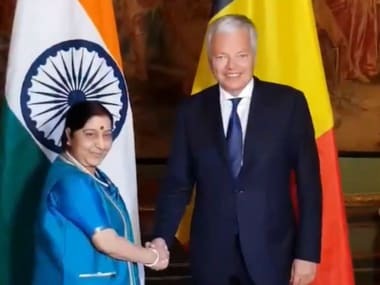 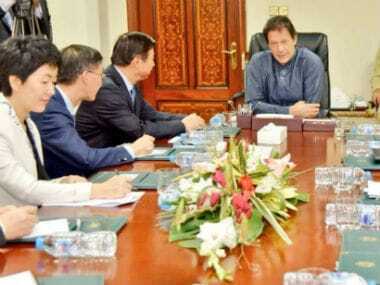 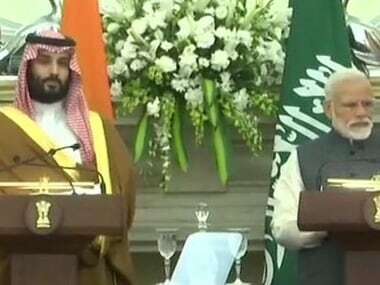 He called for all possible impositions on nations promoting terror and pressurising them to elminate terror while highlighting the need to act on terror jointly. 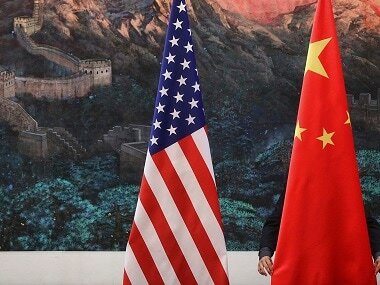 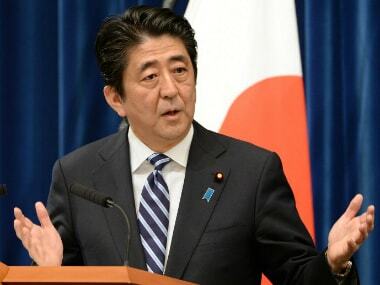 Japan, worried about China’s growing naval power, is keen for smooth economic ties with its biggest trading partner. 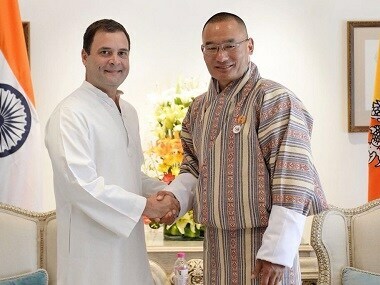 Rahul Gandhi met Bhutanese prime minister, Tshering Tobgay, and discussed ways to further strengthen the "special bond" between India and Bhutan. 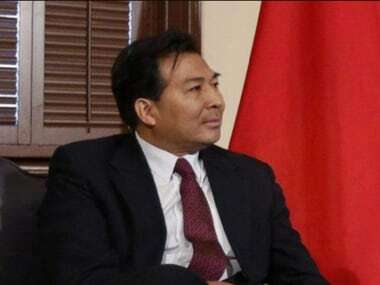 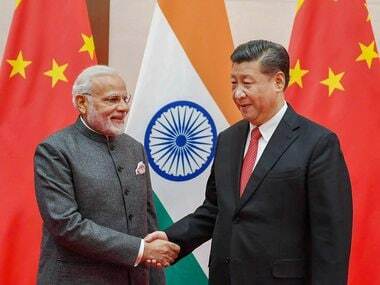 China on Monday presented an upbeat picture of the talks between Prime Minister Narendra Modi and President Xi Jinping at Qingdao.